Steven C. Bondy assumed his duties as Chargé d’Affaires in March 2018. 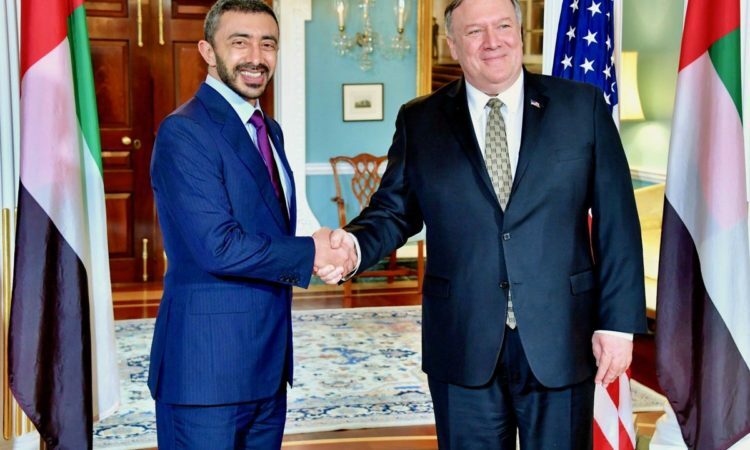 Previously, he served as Deputy Chief of Mission, responsible for supporting the Ambassador’s policy engagement and managing internal operations of Mission UAE, including Embassy Abu Dhabi and Consulate General Dubai. He arrived in Abu Dhabi in September 2017 following a tour as the Assistant Chief of Mission at the U.S. Embassy in Kabul from 2016-17, where he was one of two deputies to the Ambassador and focused on security, law enforcement, assistance, and operations. From 2013 to 2016, Mr. Bondy served as the Foreign Policy Advisor to the Commanding General of a U.S. Special Operations Command element, where he worked to ensure the Command’s plans and operations meshed with national security and other foreign policy interests. Prior to that, Mr. Bondy was the Director for Arabian Peninsula Affairs at the U.S. State Department. He also served in Baghdad, Iraq in 2009-10, where he was the co-director and sole civilian agency representative in the Force Strategic Engagement Cell, a headquarters office of the United States Forces-Iraq. Throughout his career, Mr. Bondy has focused on the countries and issues of the broader Middle East region. 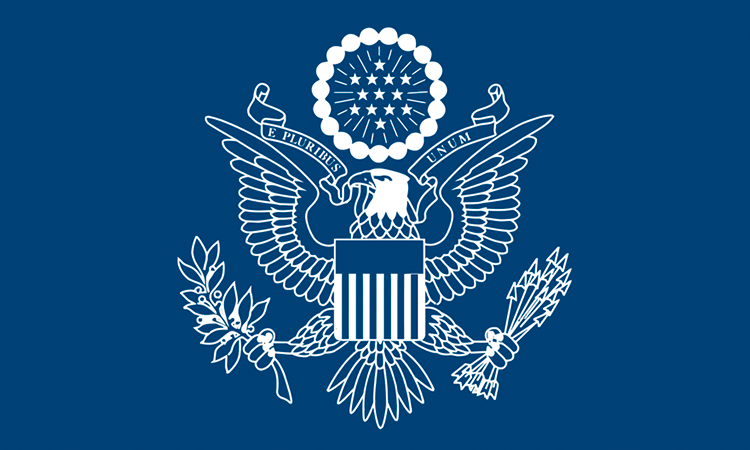 Previous overseas assignments include tours at the U.S. embassies in Bahrain (2004-07), Egypt (2000-2004), Jordan (1994-96), and Turkey (1992-94). In Washington, he served as director for Terrorism Finance and Economic Sanctions Policy, Lebanon desk officer, and at the State Department’s 24-hour Operations Center. Mr. Bondy is a member of the Senior Foreign Service. He has received several State Department Superior Honor Awards and the Department of Defense Joint Civilian Service Commendation Award. He was recognized as the State Department Senior Foreign Policy Advisor of the Year in 2016. Mr. Bondy is a native of New Jersey, with Bachelor’s and Master’s degrees from the University of Delaware. He speaks Arabic and French and studied Farsi, Turkish, and Spanish. Mr. Bondy and his wife Meghan are the proud parents of a daughter and son.